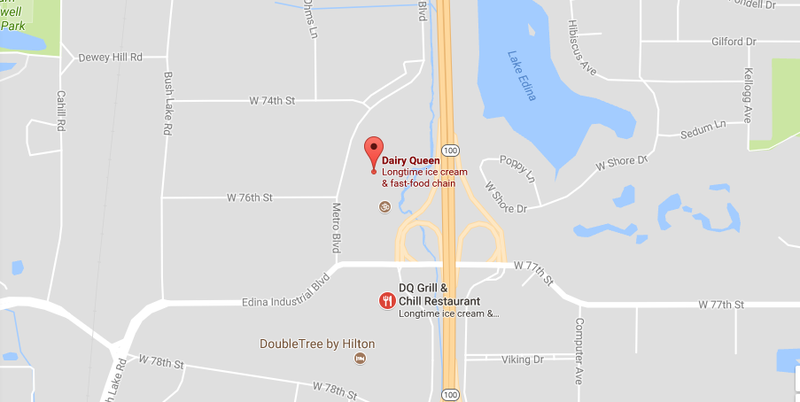 Dairy Queen is headquartered in Minnesota, United States. It is an ice cream parlor and fast food restaurant chain offering soft ice-cream and a wide range of fast foods. The chain is a subsidiary of Berkshire Hathaway which also owns Karmelkorn. It is a leading food and beverage company is operational since 1940 and till this date has its restaurants located in 27 countries including the United States and Canada. At Dairy Queen one can find soft serve, milkshakes, hot dog, salads, milkshakes, chicken, French fries, sundaes, soft drinks, and salads. 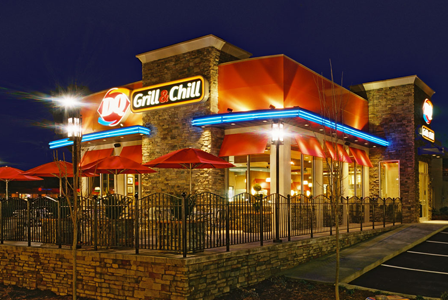 Company Headquarters provides a complete information of the Dairy Queen Headquarters and customer service department. Read on and have a nice time resolving all your issues and getting in touch with the help desk. Step 1– You can find the customer support department through email. Click here Link to find the email support form. Check the box below if you want to add a specific location then tap the “Submit” button below. To find a Dairy Queen restaurant near you use the store locator found on the homepage. Open www.dairyqueen.com and enter your Zip Code, State or City on the ‘Find Location’ section found at the top right corner of the web page.